When Scotchgard™ Protector is built into Atlas® roofing shingles, the result is a beautiful roof that resists the black streaks caused by algae. It’s a durable repellent built in to protect your shingles from black streaks. Visit our Building Materials department today! Color conveys emotion. It has the ability to help you express anything you wish. It can be powerful, soft, energizing, or tranquil. The colors you choose define a space and give it personality, mood. Visit our Paint and Paint Sundries department today! Whether it’s a hammer drill or a socket wrench you need, we’ve got you covered. Visit our Hand & Power Tools department to view the products that you need to complete any job. Yates Home PRO is your #1 source for DeWalt and Bostitch tools. Yates Home PRO offers competitive pricing on thousands of name brands. Want to find out more? Yates Home Pro has everything you need for any project; big or small. Whether you are replacing a broken appliance or refurbishing an out-of-date kitchen, Yates Home PRO has what you need. 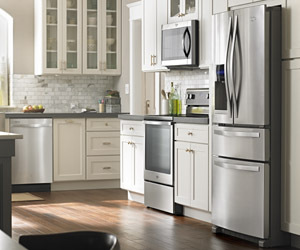 As your hometown certified Whirlpool dealer, we carry a full line of home, kitchen and laundry room appliances at the price you want. 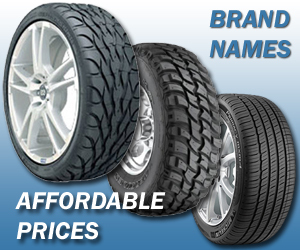 Your tires are where the rubber meets the road. If you are losing traction in tight turns, it may be time to get a new set of tires. Whether it’s all-season, high-performance or deep traction tires, Yates Home PRO has what you need. Are you an avid outdoorsman? Yates Home PRO proudly provides everything you need to enjoy your time in the sun. 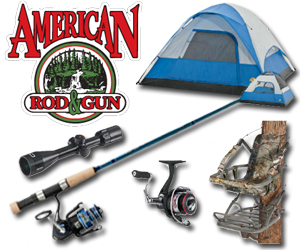 Whether it’s a quality rod and reel or camping accessories, we stock what you need. Visit our Sporting Goods department today! We take customer service very seriously. At Yates, we not only strive to achieve customer satisfaction, we guarantee it.